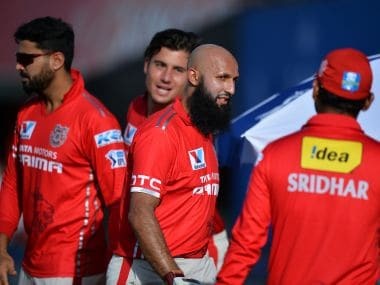 The only consistent thing about Kings XI Punjab during their ten years in the Indian Premier League has been its inconsistency. The Mohali outfit has shuttled between marvel and mediocrity during the course of the league's existence. 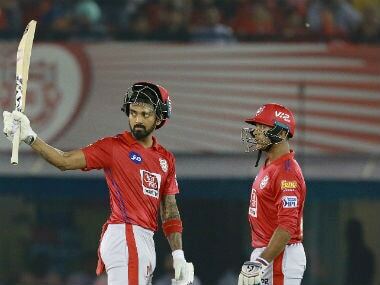 A major reason for the Kings XI's topsy-turvy ride in the IPL so far has been their habit of constantly chopping and changing their squad. The Preity Zinta co-owned franchise have also had far too many different captains in the last decade. 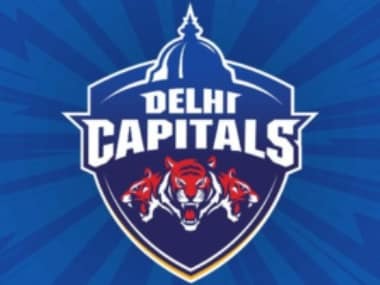 The cumulative effect has led to a lack of identity to the franchise unlike the more successful ones like the Mumbai Indians, Chennai Super Kings and the Kolkata Knight Riders. Kings XI will once again head into an IPL season with a new captain. After Murali Vijay pulled out of the tournament due to an injury, the responsibility fell on the shoulders of Glenn Maxwell, the explosive all-rounder from Australia, who has a great reputation in white-ball cricket. However, the Australian has no prior experience of captaincy in any format, and leading a team with plenty of new faces will be quite challenging for Maxwell. The Australian will be pleased to have Eoin Morgan and Darren Sammy - both experienced captains at the international level - in his squad to help him out with his role. Kings XI boasts a strong batting line-up with a series of overseas names comprising of Hashim Amla, Martin Guptill, Shaun Marsh, Maxwell, Miller, Morgan, Sammy, and Marcus Stoinis at their disposal. That's not to say they don't have strength in batting amongst their Indian contingent either, with Wriddhiman Saha, Manan Vohra, as well as all-rounders Gurkeerat Singh and Axar Patel being among the best of the local talent. In contrast, Maxwell will have to rely on a number of talented yet inexperienced Indian pacers to make their bowling department tick. Varun Aaron, Sandeep Sharma and Mohit Sharma would most likely lead their pace attack unless they decide to play Matt Henry as one of their foreigners. T Natarajan who impressed in the Tamil Nadu Premier League too provides a variation with left-arm seam bowling. In the spin department, Axar Patel will be the chief threat and could come handy in spin friendly conditions in Indore which is going to be the Kings XI's second home. Squad: David Miller, Manan Vohra, Axar Patel, Glenn Maxwell(c), Gurkeerat Singh Mann, Anureet Singh, Sandeep Sharma, Shaun Marsh, Wriddhiman Saha, Nikhil Naik, Mohit Sharma, Marcus Stoinis, KC Cariappa, Armaan Jaffer, Pardeep Sahu, Swapnil Singh, Hashim Amla, Varun Aaron, Eoin Morgan, Matt Henry, Rahul Tewatia, Martin Guptill, Darren Sammy, Rinku Singh, T Natarajan.